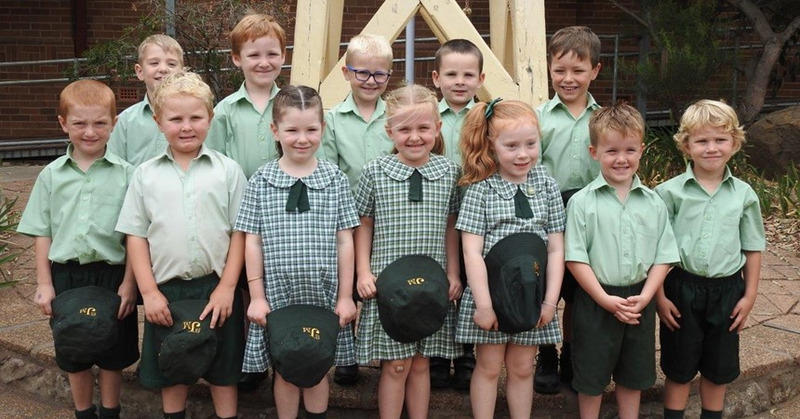 The history of our school spans over 130 years of quality Catholic education. 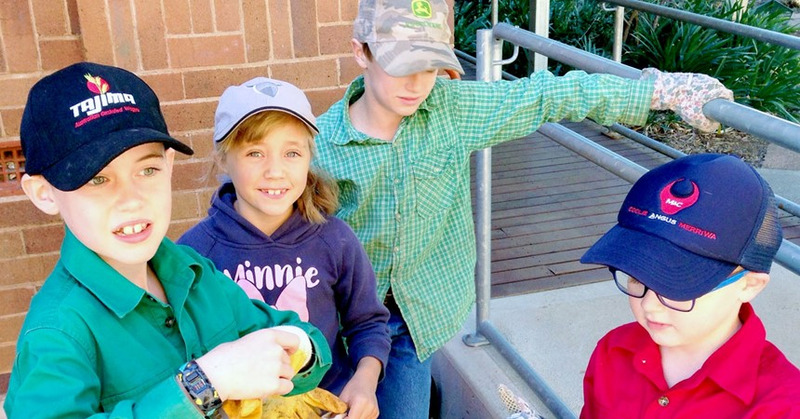 Over that time the school has continually adapted to meet the ever changing educational needs of children in the Merriwa area. 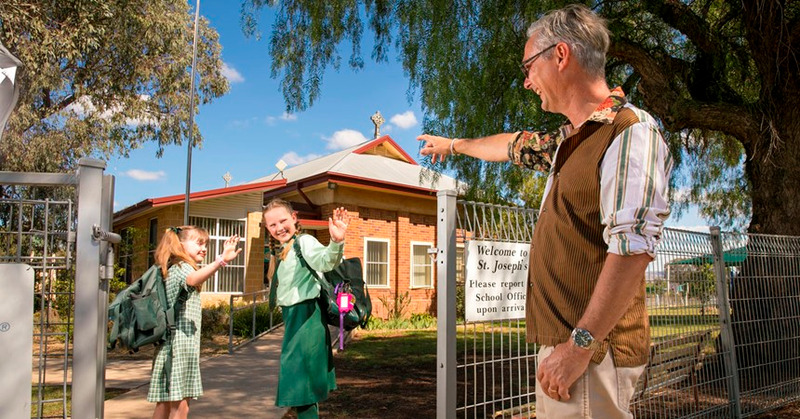 St Joseph’s Primary School, Merriwa, was founded in 1883 when the Catholic people of the district agreed to contribute ten pounds per month to employ a teacher to set up and run a parish school. By 1884 the number of students had increased, requiring a second teacher. 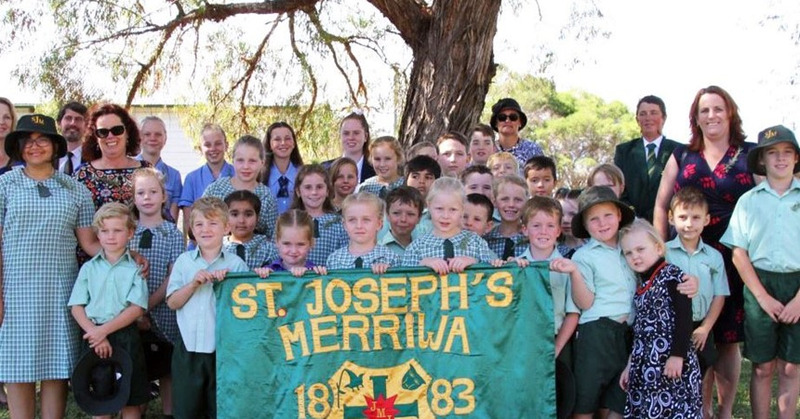 On 5 January 1885, three Sisters of St Joseph took up residence in Merriwa and began their educational service to the children of Merriwa and surrounding areas at the request of the parishioners. They were the first foundation formed from Lochinvar, which had come into existence only two years earlier in 1883. 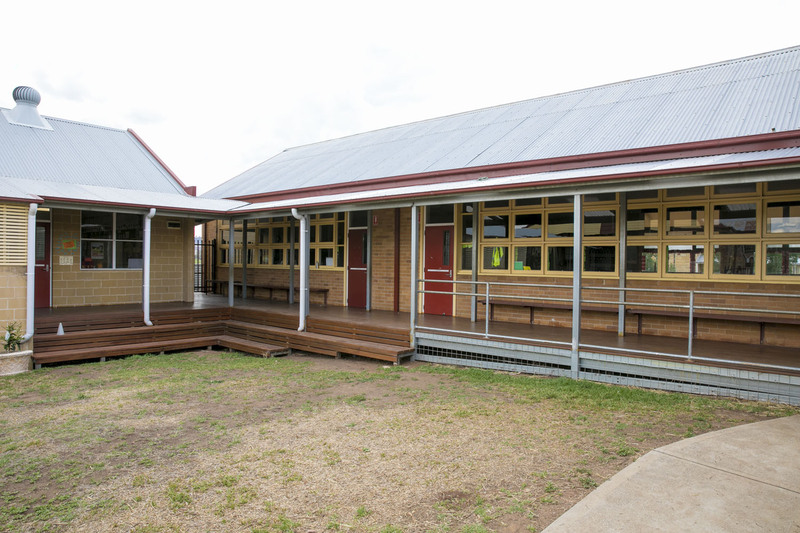 The school was affectionately known in its earliest days as “the convent school”. Today while forever indebted to the Sisters of St Joseph for its tradition and history, the school is no longer a “Convent School”. 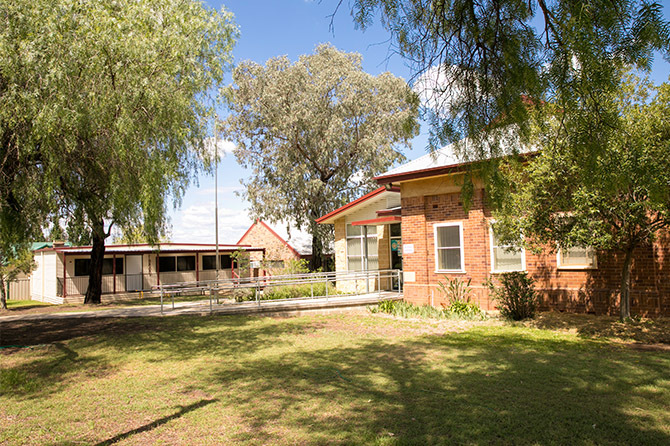 The Sisters ceased their teaching time here in the early 1990s and the congregation ceased its presence in Merriwa in 2014. 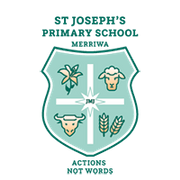 St Joseph’s is a systemic Catholic school in the Diocese of Maitland-Newcastle. 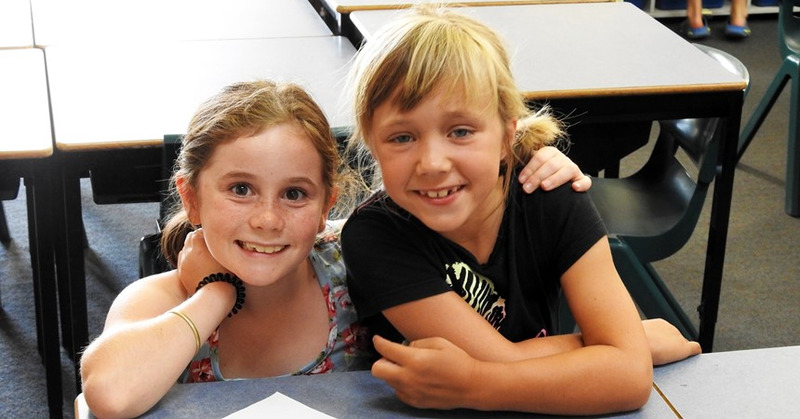 Strong programs in each Key Learning Area are delivered to all students by a team of qualified and passionate educators. 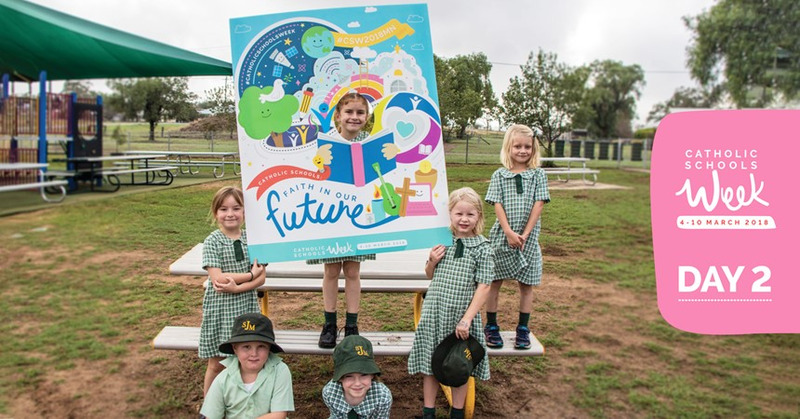 A highly structured combination of professional development opportunities, access to quality teaching resources and experiences as well as an increased emphasis on wellbeing and parent engagement has been developed to increase student readiness for and engagement in learning. Curriculum differentiation ensures that the needs of students are catered for at all levels. 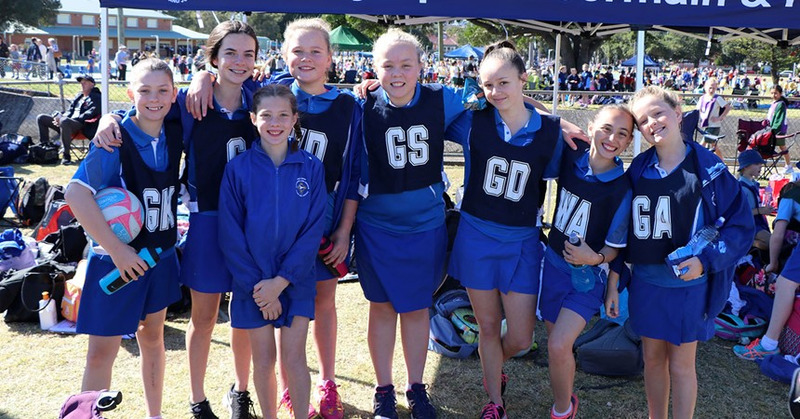 Our mission is to be a community of Catholic faith where the uniqueness of each child is nurtured and valued and where students are empowered and challenged to become lifelong learners.